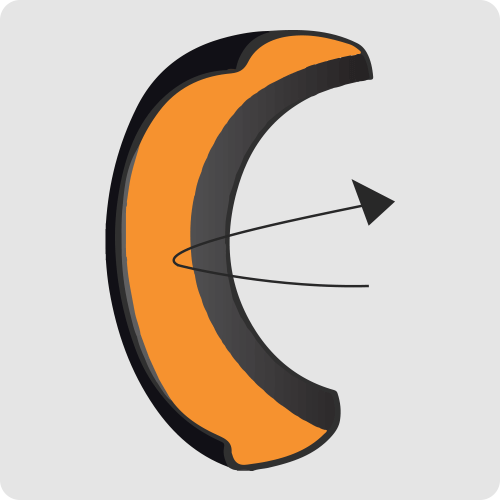 Discover the advantages of a product that will turn any tire into a self-sealing and self-balancing tire for life! Ride-On Tire Protection is a line of gel-like tire sealants and tire balancers containing fibers six times stronger than steel that coat the inner liners of tires. This protective tire sealant coating is formulated to prevent flats caused by punctures, hydrodynamically balance tire/wheel assemblies (with or without wheel weights) for the life of a tire, extend tire life by lowering tire operating temperatures and helping tires maintain their set-point pressures by eliminating porosity air loss. Ride-On comes in different tire sealant formulations for use in high-speed, on-road as well as slow-moving, off-road applications. Whether in your motorcycle, car or SUV, over-the-road or off-road use, in brand-new tires or retreads, tires that are on vehicles or in your ready rack, we have a solution that will work for you or your fleet. By helping balance tires for their legal life and helping tires maintain their set point pressures, Ride-On will not only help tires run cooler and extend tire life, but it will act as your guardian to eliminate flat tires and keep you from getting stranded on the side of the road. Ride-On Tire Protection is truly a unique tire sealant and balancing gel in one that offers these and more benefits. Ride-On offers a wide range of formulas specifically designed to cater to the needs of every vehicle. Whether it be for a motorcycle, car or SUV, truck, on-road or off-road vehicle, new or used tires, we have a solution that works. This water-based sealant, enriched with a combination of fibers - including aramid fibers, six times stronger than steel - is applied to the tire through the valve or during the tire fitting. It creates a protective layer that coats the inner liner of the tire. The all-in-one solution to make tires better. These qualities make Ride-On an attractive alternative to run-flat tires, sealants without balancing properties, post-puncture repair kit and balancing powders and/or weights. As Ride-On is used preventively, your tires automatically seal and balance themselves with no action required from your drivers. The sealant is already inside the tire and can effectively and seal multiple punctures for the legal life of the tire; within seconds and without noticeable pressure loss. Don't let a flat tire stop you! Here at Ride-On, we are dedicated to achieving safer roads, reducing operating costs and protecting the environment. When tires remain properly inflated and are balanced, rolling resistance is reduced and with it tire wear and fuel consumption. 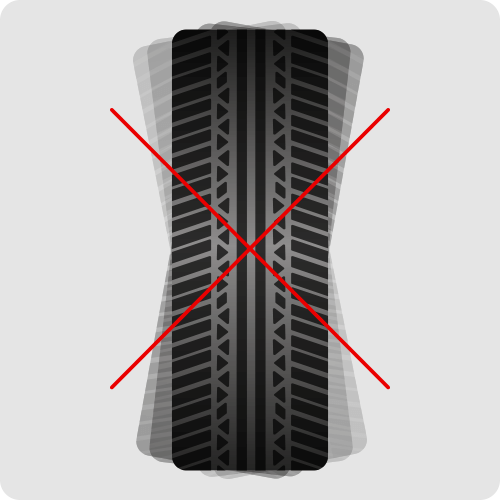 Tires last longer and emit less rubber particulate matter due to premature wear. Also, Ride-On helps the environment by reducing the millions of tires that are disposed of in landfills due to punctures and blowouts. 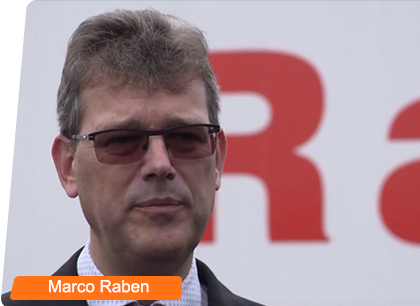 The choice for Ride-On was a conscious one for logistics service provider Raben Group, because of the way they use their trailers. "Our trailers are exchanged very frequently, each time with a different truck in front of it. As a result, the drivers don’t pay much attention to the trailer. 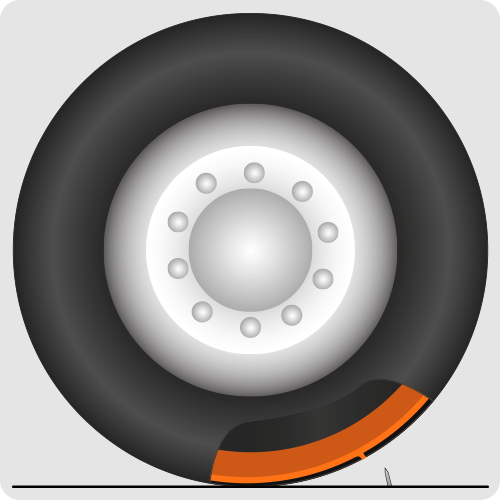 But tire pressure is very important to prevent breakdowns on the road caused by leaks or underinflation. Which is why we chose the Ride-On product." 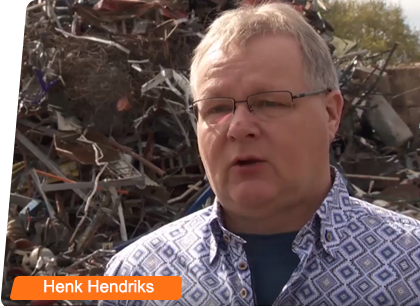 Scrap transportation company Hendriks often visits landfills, where the risk of a flat tire is high. To save time and costs, they looked for a solution that was found in Ride-On. AL-KO Vehicle technology recommends the use of Ride-On in their trailers and caravans because of its advantages and additional safety for the end-user. "We performed endurance tests with caravans and trailers and we noticed that the tires maintained their set-point pressure much longer, pressure loss is significantly reduced. Flat tires were reduced as well. Punctures up to 6.4 millimeters in diameter are sealed automatically. And a big benefit for all our customers is that the tires are balanced." Discover the secret of Ride-On!